This procedure is designed to replace the damaged or abnormal corneal endothelium (inner cell lining on the cornea) when a patient has decreased visual acuity from corneal swelling. Previously these patients would require a full penetrating corneal transplant, but new technology allows for replacement of only the abnormal endothelium. This results in much faster visual recovery, leaving the patient with a stronger cornea and less astigmatism that what commonly occurs with a traditional transplant. There is also less chance of rejection. 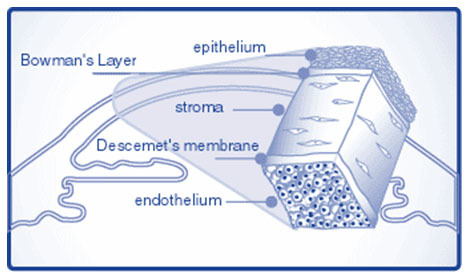 During the procedure a small incision is made and the diseased endothelium and Descemet’s membrane are removed from the inner surface of the patient’s cornea. A disc of tissue is then taken from the inner layer of a healthy donor cornea, folded gently and inserted into the anterior chamber. An air bubble is introduced to push the tissue into place where it eventually heals into a stable position. Typical post-operative results are in the 20/20 – 20/40 range and patients notice less glare and improved contrast sensitivity. 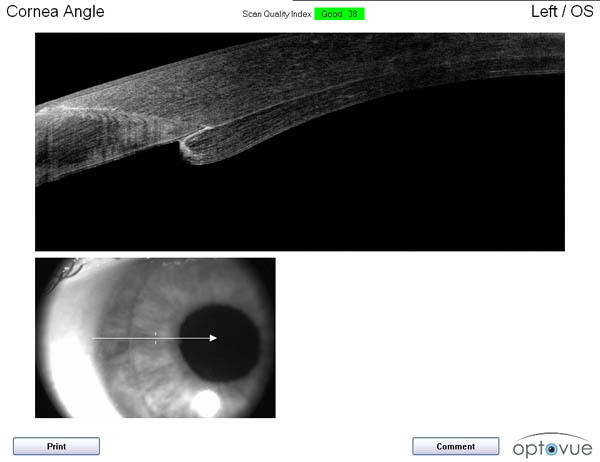 At Eye To Eye, Dr van Aswegen has done countless such procedures with great success.